STATE CAPITOL, PHOENIX – The Senate Democratic Caucus released the following statements on the Republican budget passed today by the Legislature. 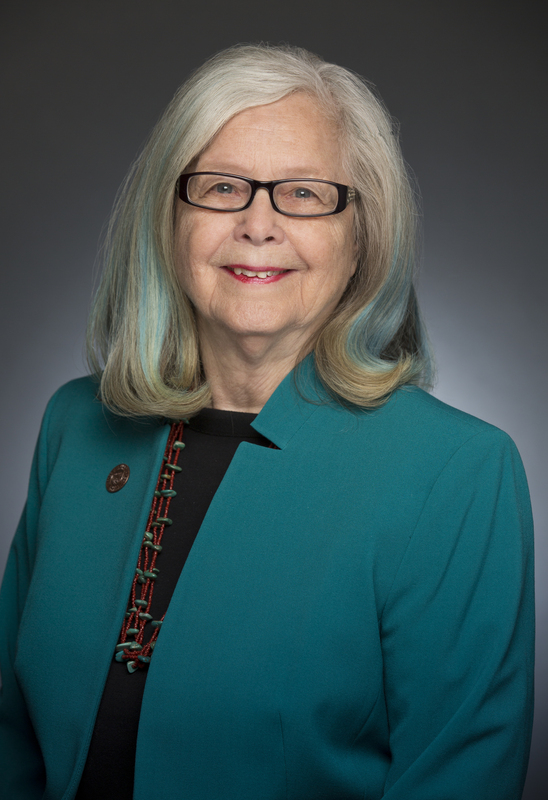 Senator Olivia Cajero Bedford sat on the conference committee that, despite her arguments against, approved the final budget. "The third time is certainly not the charm for this year's Republican budget that once again fails to make investments that we can and should be making to move Arizona forward," said Sen. Tovar. "Ever since the opening day of this session we have fought for the right priorities: improving our struggling schools that rank toward the bottom nationally in funding and performance; reforming a CPS that is in absolute turmoil and places our most vulnerable children at risk; funding preventative services that keep families together and children out of harm's way; and investing in our economic future by funding innovative research at our universities. "For the last few weeks, however, we've watched as Senate and House Republicans have haggled behind closed doors, attempted to give away tax dollars to private prison corporations, ignored input from the people of Arizona and failed to make many of the investments that our state needs to succeed. The ramifications of this short-sighted budget will affect every Arizona family. "Arizona can no longer afford to settle for this Legislature's status-quo of neglecting our schools, our families and our future. We must make these investments to move Arizona forward." "This budget fails to adequately fund our universities, including important research initiatives at University of Arizona," said Sen. Cajero Bedford. "Higher education is an investment that brings breakthrough innovation, high-tech manufacturing, well-paying jobs and attracts more business to our state. That is how we can make Arizona competitive in the global economy."